As a child I often begged my Mom to buy me whatever enticing cereal I saw advertised on TV during Saturday morning cartoons. Back then, advertisements for colorful, sugary cereals dominated the airwaves. Benign cartoon characters smiled from the boxes, promising prizes and excitement with various tasty shapes and treats such as marshmallows and multiple flavors in every bite. By the time the one cereal was gone, I forgot about the cereal I craved last Saturday. 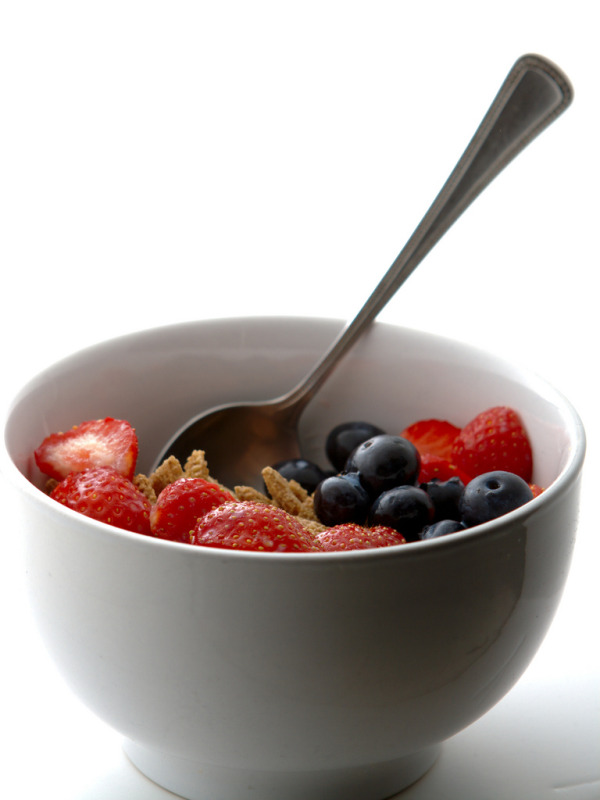 Mom often would quickly replace the junky cereal with Raisin Bran or Wheat Chex. Today, I still practice Mom’s budget-tightening rule of cereal monogamy. No new cereal goes into my pantry, not even a “healthy” one like oat bran, until I finish what I already have at home. >>Bottom line: limiting your food options at home may help you stay slim. Use these 5 tips to help avoid gaining weight during the holidays.